5 Winners x USD50 Althea Shopping Credits. 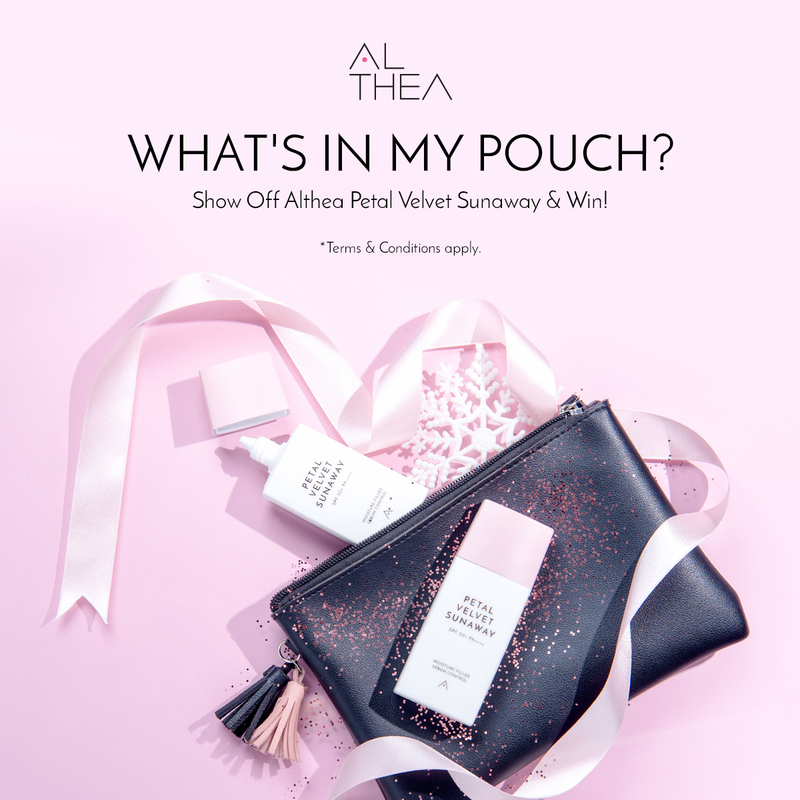 10 Winners x USD30 Althea Shopping Credits. 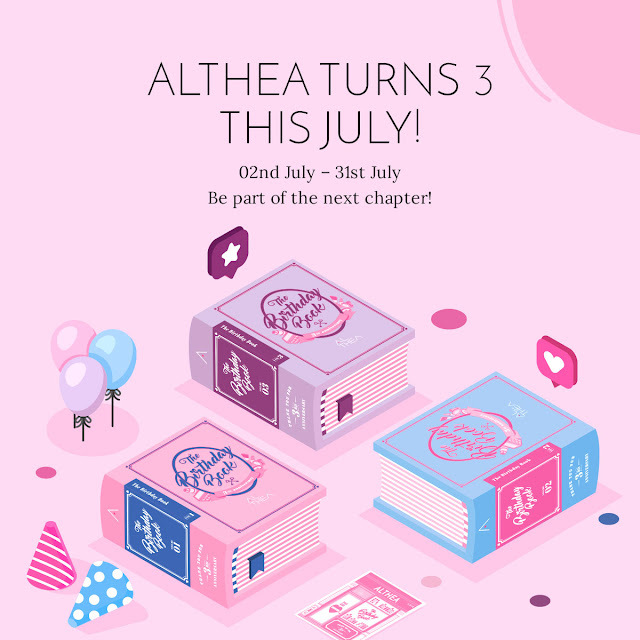 15 Winners x USD5 Althea Shopping Credits. All the winners have been contacted via Instagram direct message (DM) and the prize will be credited into your account at the end of January. Credits value will be converted appropriately according to Althea website that ships to winners' resident country. You should be able to see them in the first week of February 2019 by logging in into your account and clicking on My Points > History tab. Remember, you points won't last forever; it will expire within 30 days from crediting date so make sure to use them before they're gone! P/S: If you don't receive your credits after 6th February 2019, kindly contact us on Instagram so we can check it for you.